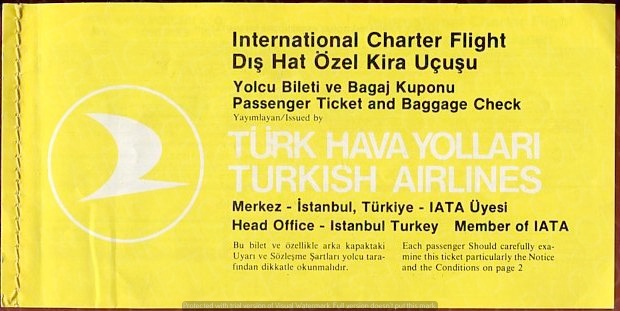 HISTORY: TURK HAVA YOLLARI (THY) is the national flag carrier airline of Turkey, headquartered at the Turkish Airlines General Management Building on the grounds of Ataturk Airport in Yesilkoy, Bakirkoy, Istanbul. Turkish Airlines was established on 20 May 1933 as State Airlines Administration (Turkish: Devlet Hava Yollari) as a department of the Ministry of National Defence. 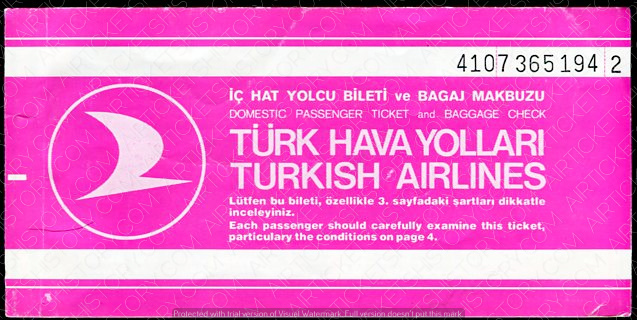 In 1956, the Turkish government reorganized the airline under the name Turk Hava Yollari (often abbreviated as THY).